Bon Voyage Karl and Linda, Welcome Alex! Karl and Linda have been our Cruise Director couple since 2009. In most recent years Karl has been leading most of our trips, with Mark taking over when Karl was on leave. It is hard to imagine, but after 10 years of some of the most amazing Seven Seas cruises, Karl will soon be leaving us to take a well-deserved break. Karl’s professionalism, calmness and ever-ready attitude have been pivotal in giving our Seven Seas guests such special experiences. It has helped the Seven Seas crew in performing their jobs to the very best of their capacity, and in underpinning much of the success of the Seven Seas company as it is today. But all good things must come to an end. Of course we understand the decision, and could see it as inevitable, one day. But still it is tough and everyone is a little sad. Karl and Linda have thought hard and long enough about it, and it was not easy and possibly even stressful at times, getting to this decision. But it is a good one and we wish them happiness and good fortune with their new adventures. For the Seven Seas family it is going to be a huge change to not have Karl on our adventures, starting November this year. But we wish him and Linda all the best of luck to enjoy new adventures, meet new and old friends from all around the world, and re-charge the batteries. If anyone in the team deserves to see some new horizons at this time, after having given so much joy to so many guests exploring this beautiful country’s underwater world, it is surely Karl and Linda. After 10 years of wonderful memories with the Seven Seas and almost 20 years working in the dive industry, it is time for us to take a break. Our decision was not one taken lightly but it is the right decision at this point in our lives. We plan to travel and spend time with friends and family and hopefully our travels will take us to some of the many very special people we have had the pleasure to meet on board and who we now call our friends. After that, who knows? We may well be back for a new adventure ….. The Seven Seas would like to introduce our new Cruise Director, Alex del Olmo, who is joining the team at this time, and who will be taking over Karl Klingeler’s position by the end of this year. Alex has taken a long term break from his current position in Spain where he worked as Professor teaching Camera Operations, Film Narrative and Editing at the TecnoCampus of University Pompeu Fabra in Barcelona. 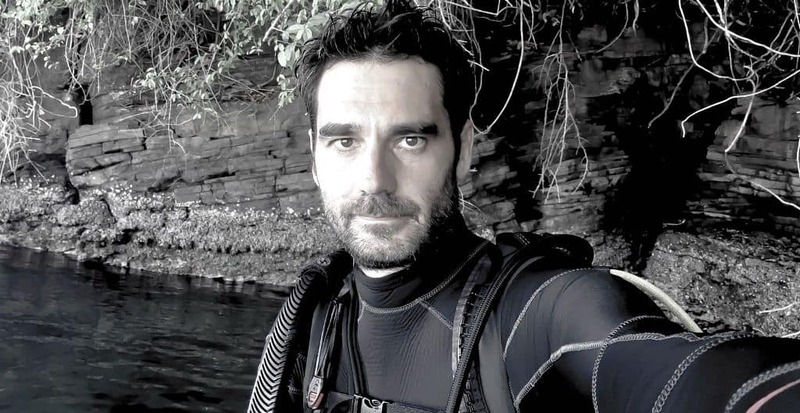 Alex has a PhD in Audiovisual Communication and he is certified as a PADI and SSI instructor as well as underwater videographer, and he has been working for several television companies in Spain over the last 12 years. 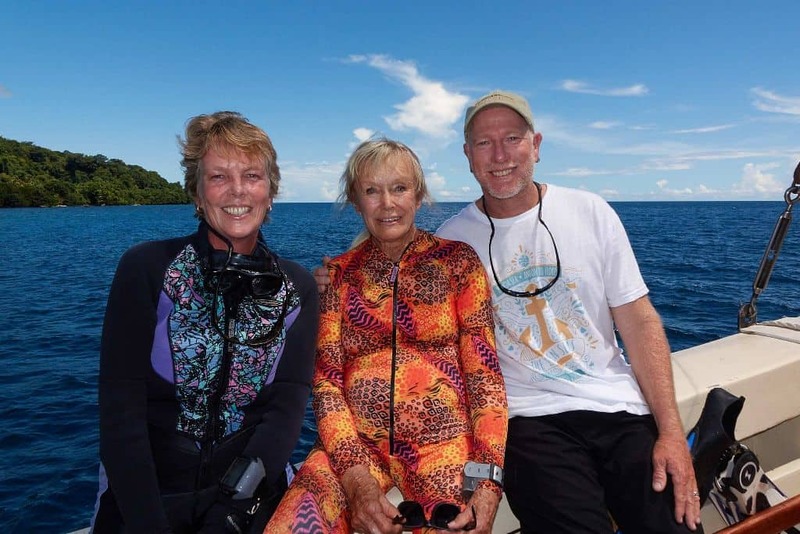 With more than 20 years of experience in the dive industry and thousands of dives under his belt, Alex has travelled all over the world in order to fulfill his diving passion. 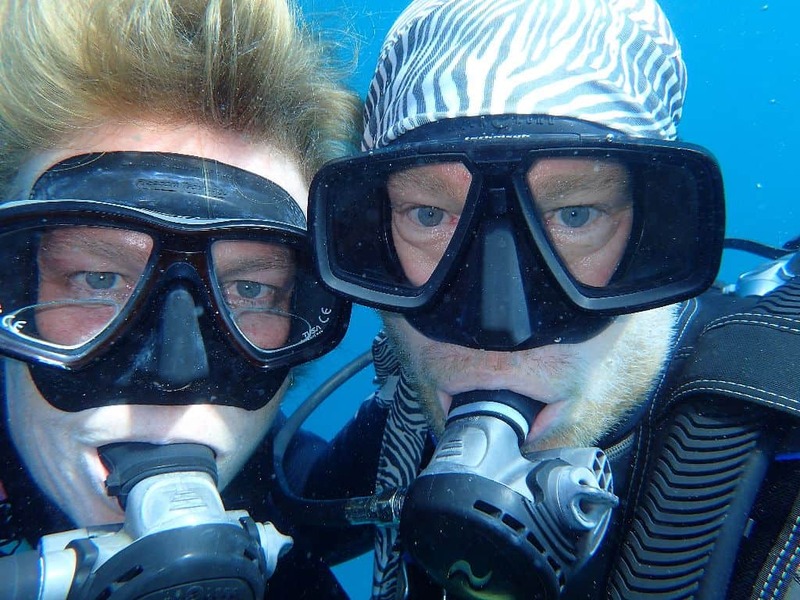 Alex has an extensive knowledge of cameras and underwater filming which he loves to share. 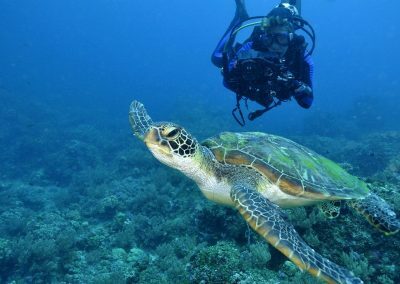 During the last year he has been traveling all over the Indo-Pacific, including Thailand, Micronesia, Philippines and Indonesia, where he spent 5 months in the best diving areas. During his time in Indonesia he has been diving and filming in Raja Ampat, the Forgotten Islands, Komodo, the Banda Sea, Derawan, Lembeh, Manado and many other places, giving him a good insight of all the major dive sites in Indonesia. Alex completed his first trip on the Seven Seas in Raja Ampat in March 2018. 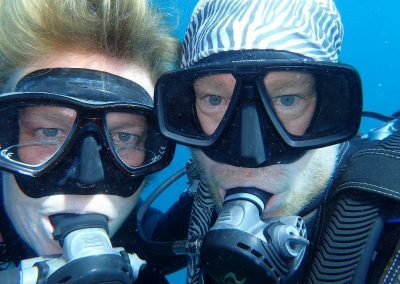 Mark was leading that trip and noticed Alex’ leadership qualities and communication skills along with his infectious enthusiasm and passion for the marine environment. 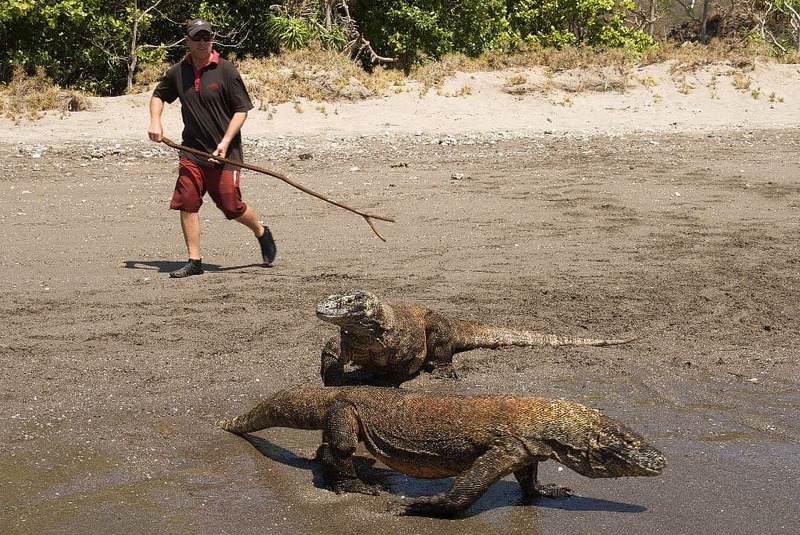 Right now he is back onboard with Karl in Komodo continuing to integrate into the Seven Seas team. Alex will be staying onboard as a guest with Mark and Karl over the coming months, before taking over Karl’s position at the end of the year. Please join us in saying Thanks to Karl and Welcome to Alex!